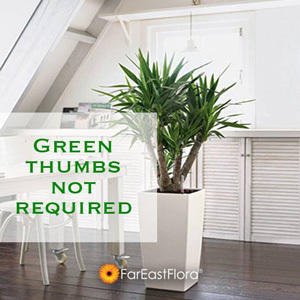 Plants not only bring in nature's beauty, but also improve the air quality at home. They create a soothing atmosphere and encourage a more peaceful environment. A study by NASA has proven that plants can enhance our living conditions by filtering harmful airborne toxins from the air around us. Find the perfect plants for your homes and gardens - browse by plant types.